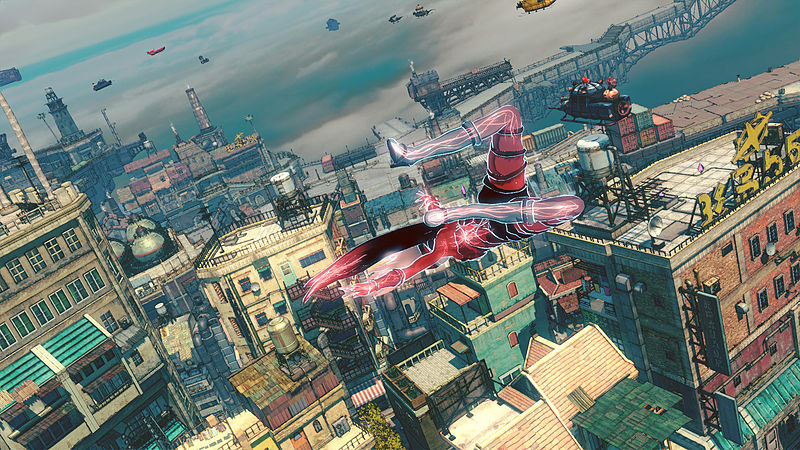 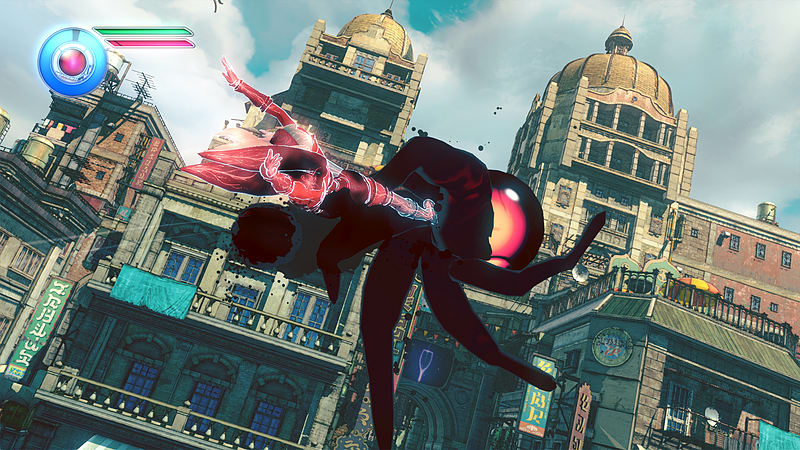 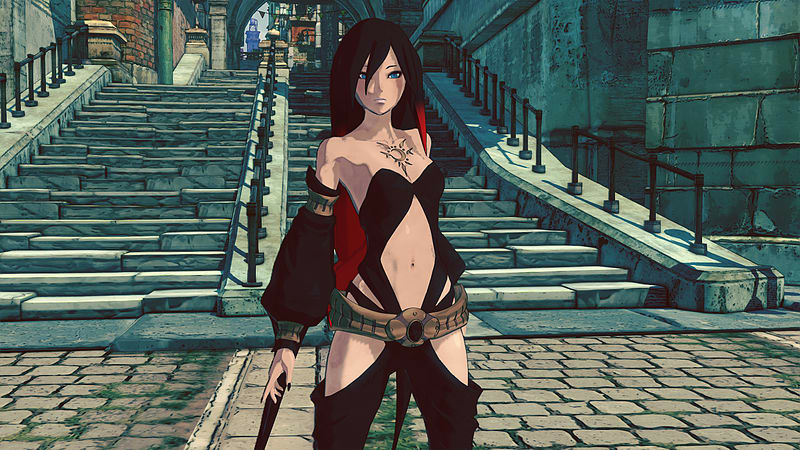 Gravity Rush 2 is the sequel to the critically-acclaimed, gravity-shifting classic, developed exclusively for the PlayStation® 4 system by SIE WWS JAPAN Studio. 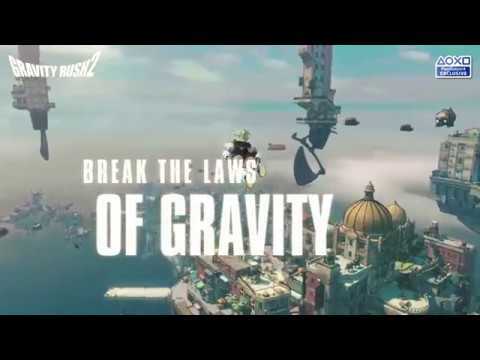 ･ Gravity-Based Action –The franchise’s famous gravity-based action mechanics have evolved with two additional styles: the lighter Lunar Style and heavier Jupiter Style. 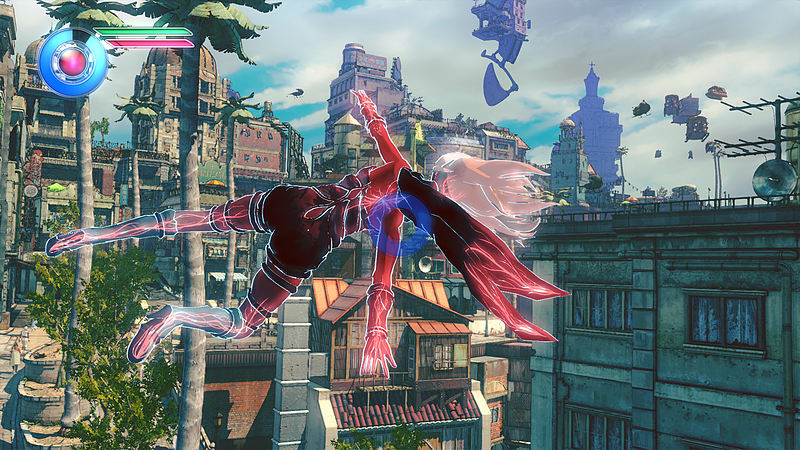 In battle, players can seamlessly switch between the three distinct gravity styles, each with their own unique attacks. 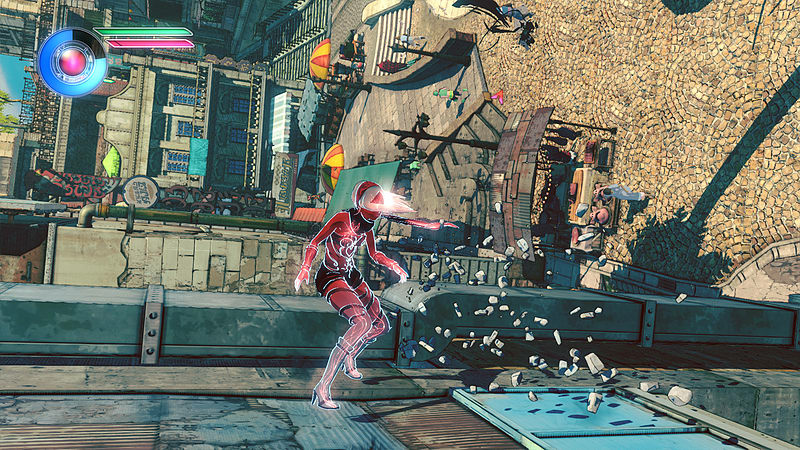 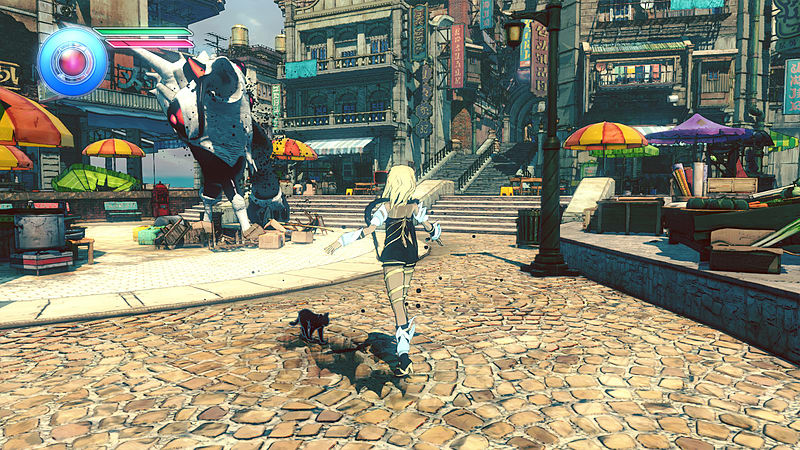 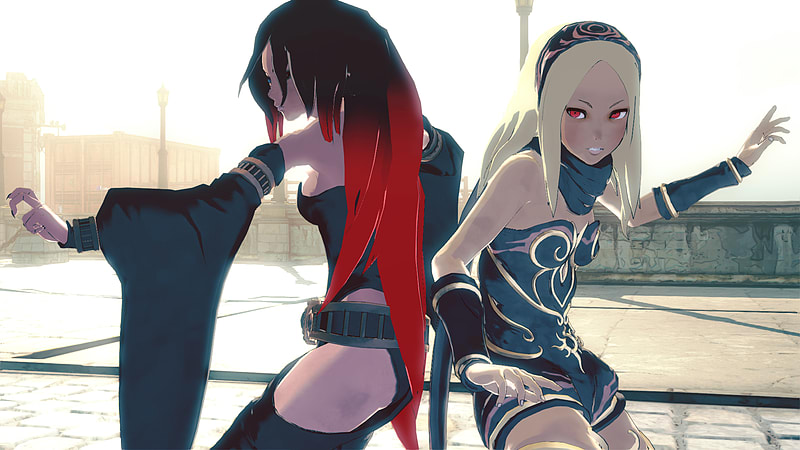 ･ Jump to PS4 – Boasting larger environments, more physics effects and an expanded story, Gravity Rush 2 is a giant leap forward from its predecessor. 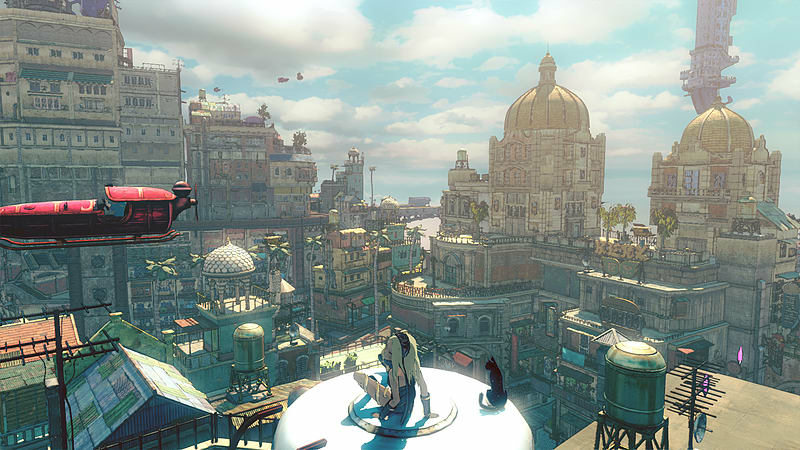 ･ Vast Open World – Enter a bright and bustling floating city, bursting with life. 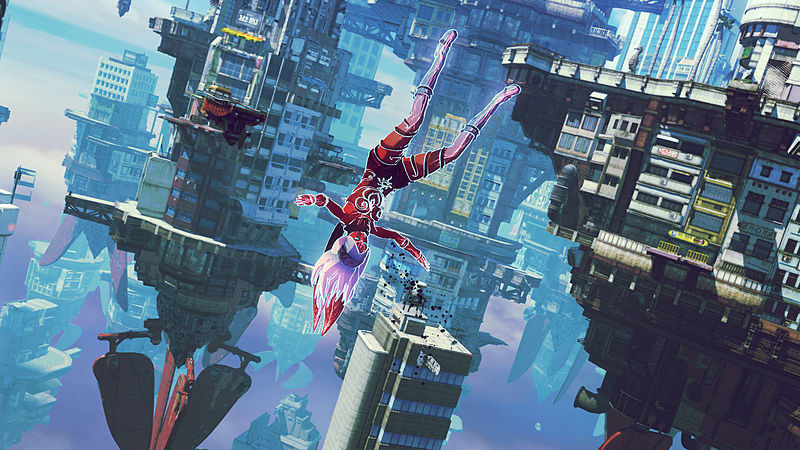 Manipulate gravity with the motion sensors of the DUALSHOCK 4 wireless controller to soar and traverse a vast and detailed open world, 2.5 times larger than the original, packed with an abundance of missions to keep Kat busy. 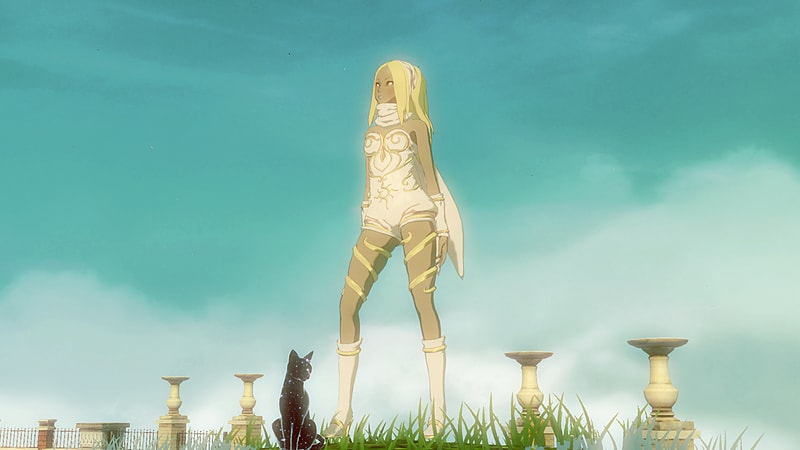 ･ Signature Art Style – France’s “bande dessinée” comic book aesthetic is blended with Japanese manga and anime influences to create a unique and beautiful atmosphere. 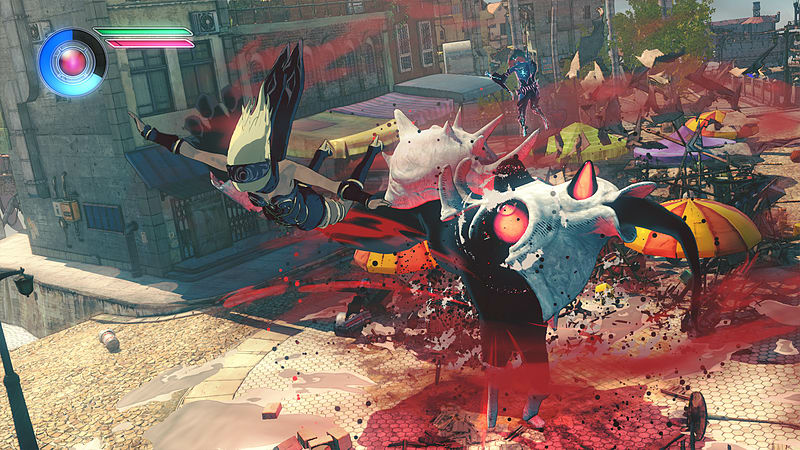 ･ Enemy Variety – Battle against not only Nevi, but trained soldiers, armored mechs and massive bosses, along with brand-new supervillains. 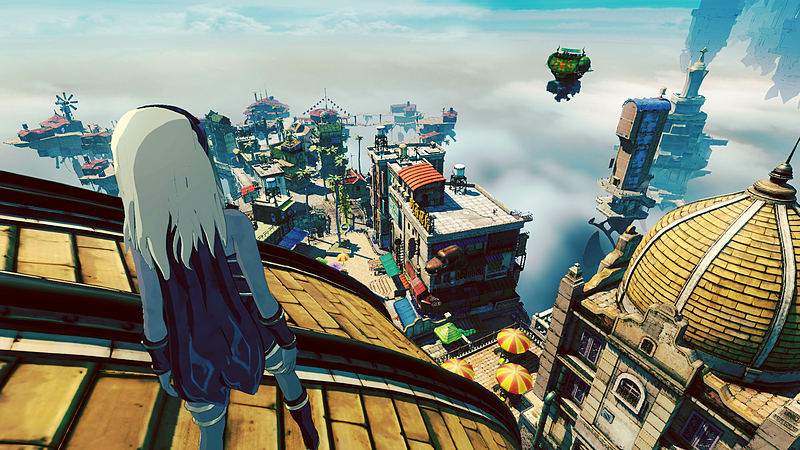 ･ Rich and Exciting World – Delve deeper into Kat’s background with an all new story, new characters, side missions, and more. 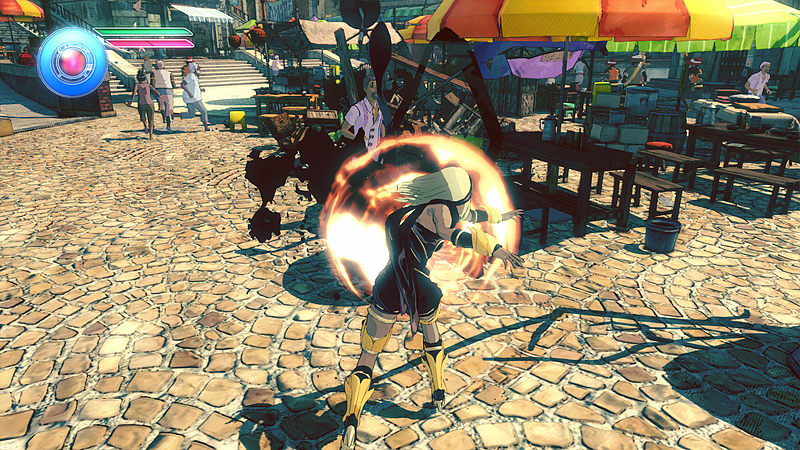 ･ Online Features – Compete with other players through asynchronous online features including treasure hunts, mining events, and time attack challenge missions.